EPW037439 ENGLAND (1932). 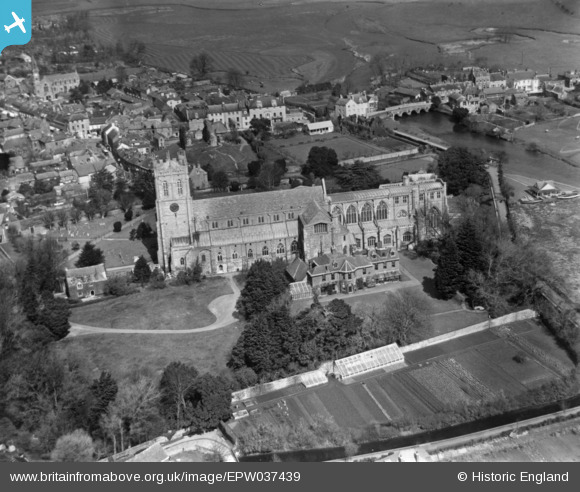 Christchurch Priory, Christchurch, 1932. This image has been produced from a print. Pennawd [EPW037439] Christchurch Priory, Christchurch, 1932. This image has been produced from a print.